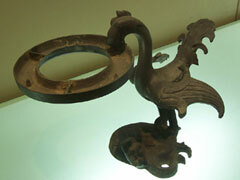 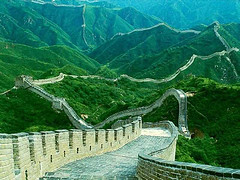 The Chinese started casting bronze ware about 5,000 years ago. 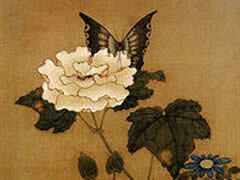 Chinese brush painting has developed over a period of more than 6000 years, since its start in about 4000 B.C. 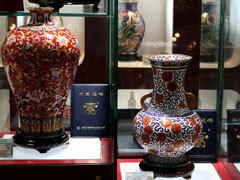 Cloisonné is well-known traditional enamelware with a history that dates back more than 500 years. 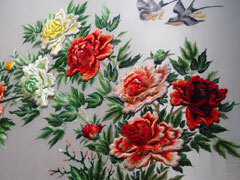 Embroidery is an old, well-established art form in China for both men and women. 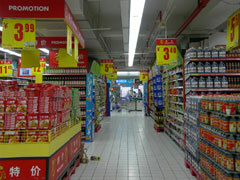 These small supermarkets sell a great assortment of imported goods at expectedly higher prices than local supermarkets. 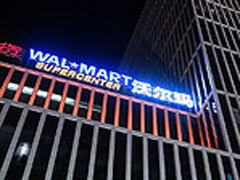 Carrefour is the big name in Beijing's supermarkets. 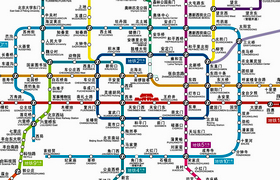 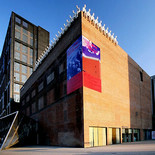 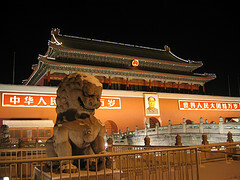 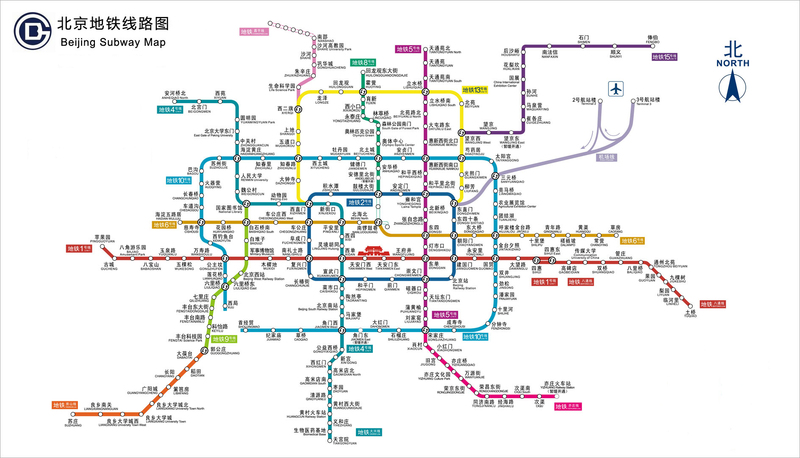 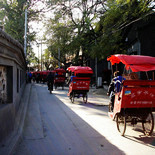 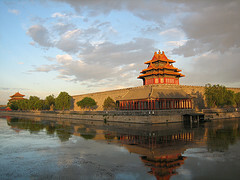 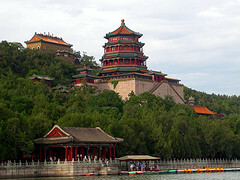 There are 55 branches dotted throughout Beijing. 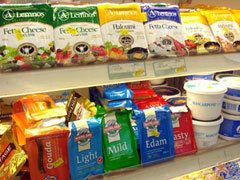 They sell the barest of essentials, and most branches are offering fresh milk and bread.